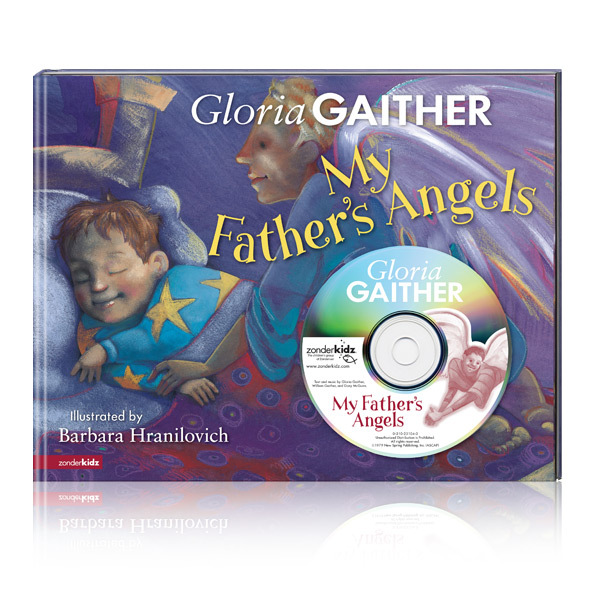 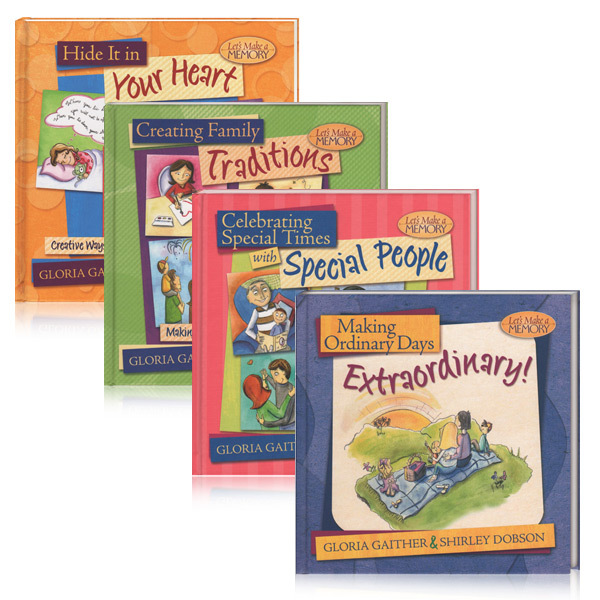 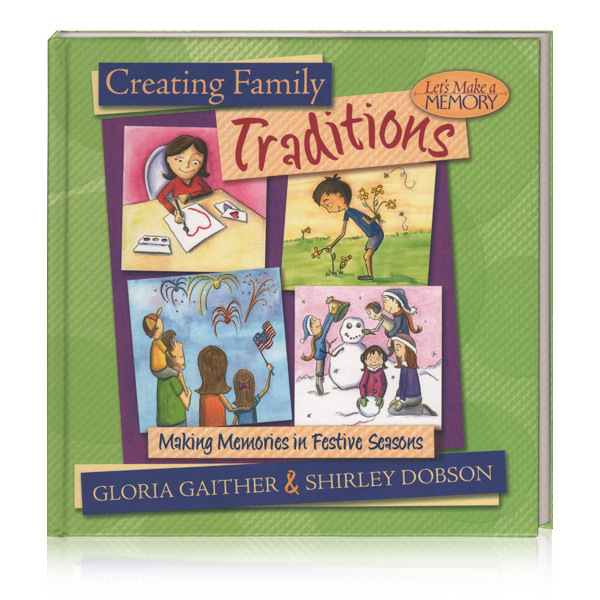 In Creating Family Traditions, Gloria Gaither and Shirley Dobson share their own ideas that will help make meaningful, long-lasting memories throughout the years to come. 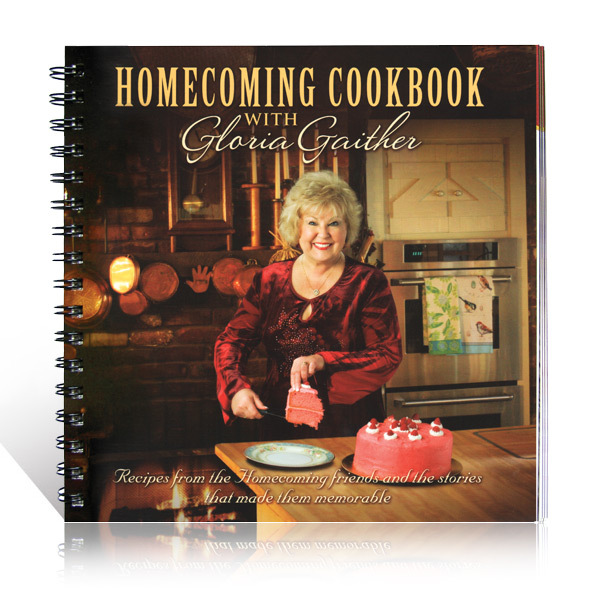 It's packed with easy-to-do, fun-filled activities for holidays and special occasions through each season of the year. 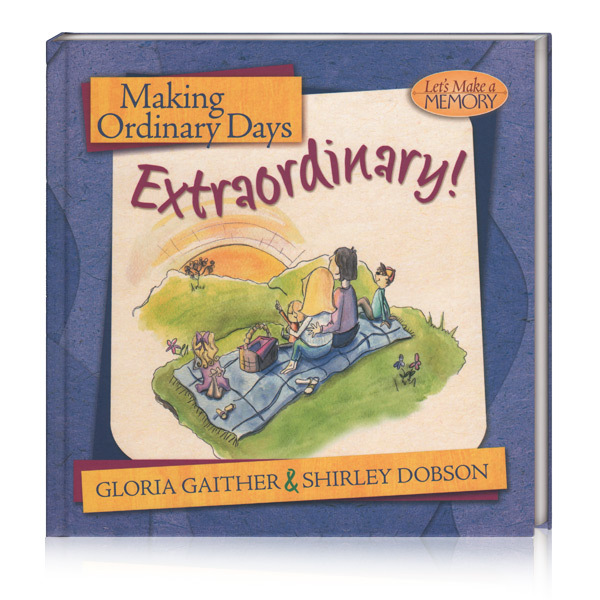 This is the second book in the Let's Make A Memory series.